Shanghai Electric power has advanced €250million to Enemalta as part of the deal through which it will acquire a 33% shareholding in the company and a majority stake in the BWSC plant. A government spokesman said this constituted the largest single foreign investment in Malta. “This means that the contractual obligations and responsibilities under the energy sector and investment cooperation agreement, signed on December 12, will come into force,” the spokesman said. The deal was signed earlier this month. 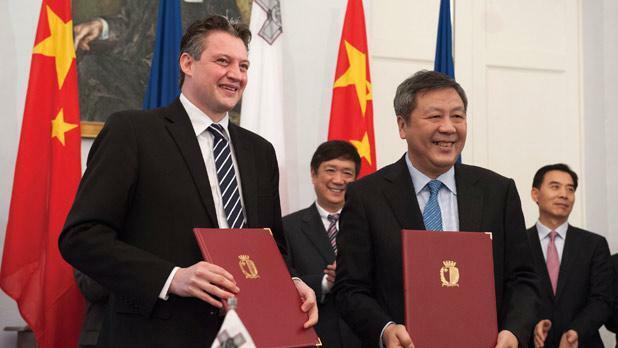 Shanghai Electric will also invest €70 million in converting the BWSC plant to operate on gas on June 2016.